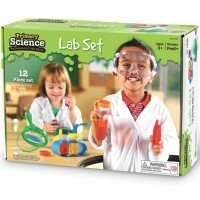 Play a scientists with this Lab Gear science accessories set for preschool kids. 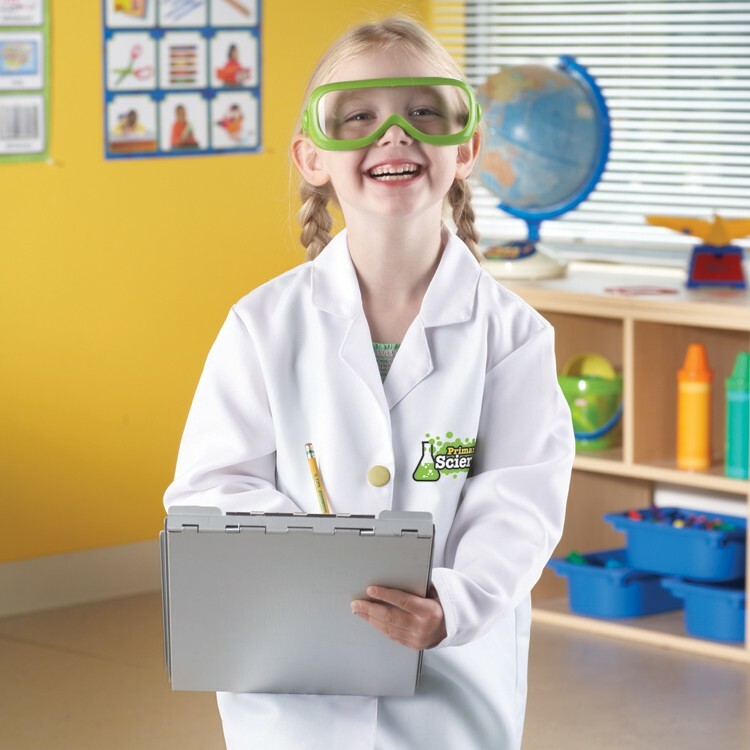 Finally the kids who love science and experimenting can look like the grown up scientists! 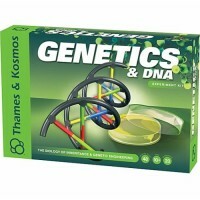 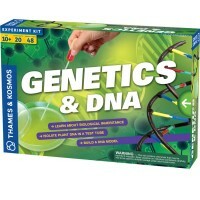 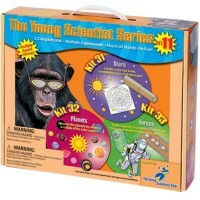 Kids Lab Gear Primary Science Set by Learning Resources is a complete dress-up set for the youngest scientists. 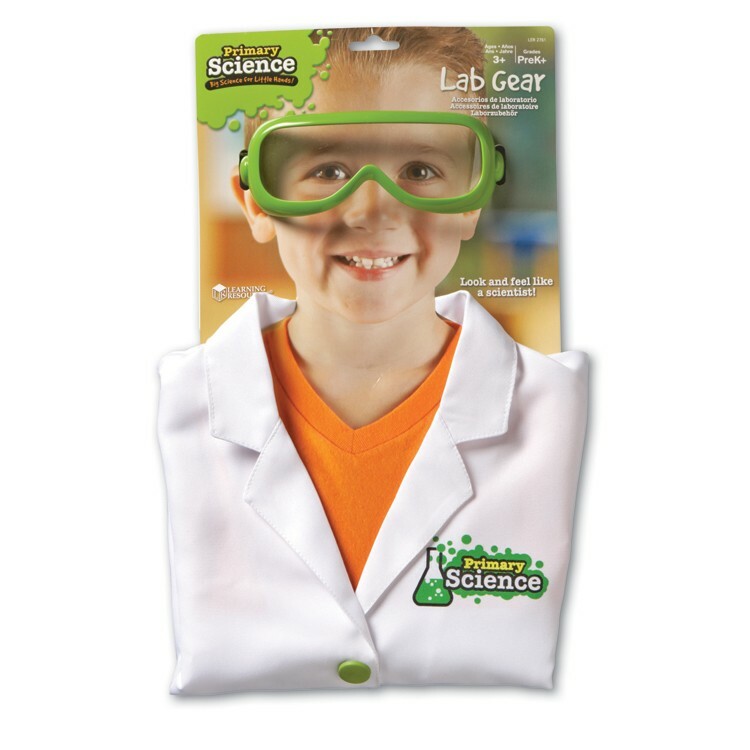 This lab role playing set from the Primary Science toy line, features perfectly sized for kids lab goggles and white lab coat. 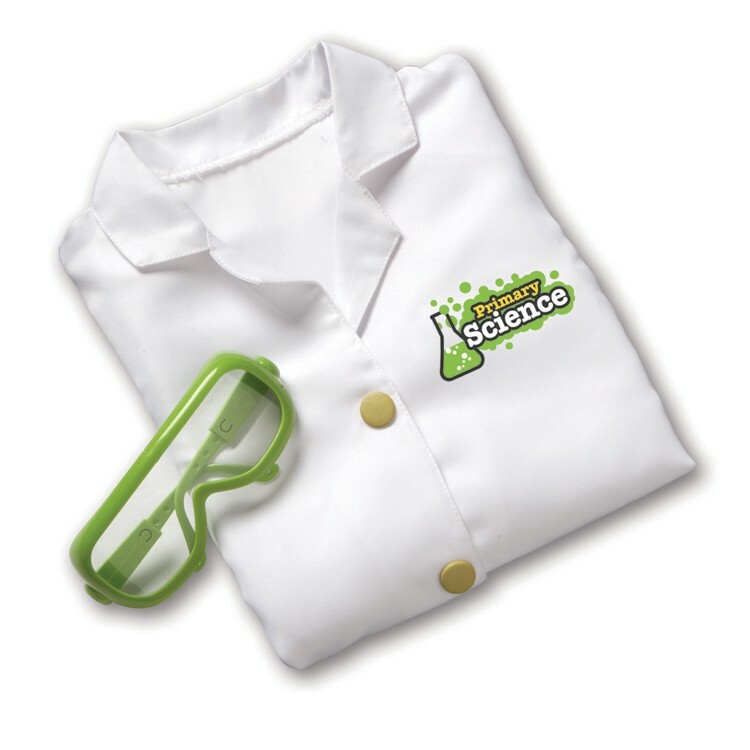 No matter if your child wears this scientist's attire to play a science lab or do the kitchen science experiments, he/she will look perfect for the job! 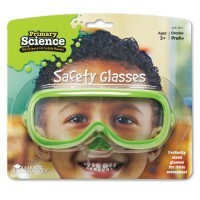 The kids lab glasses are adjustable. 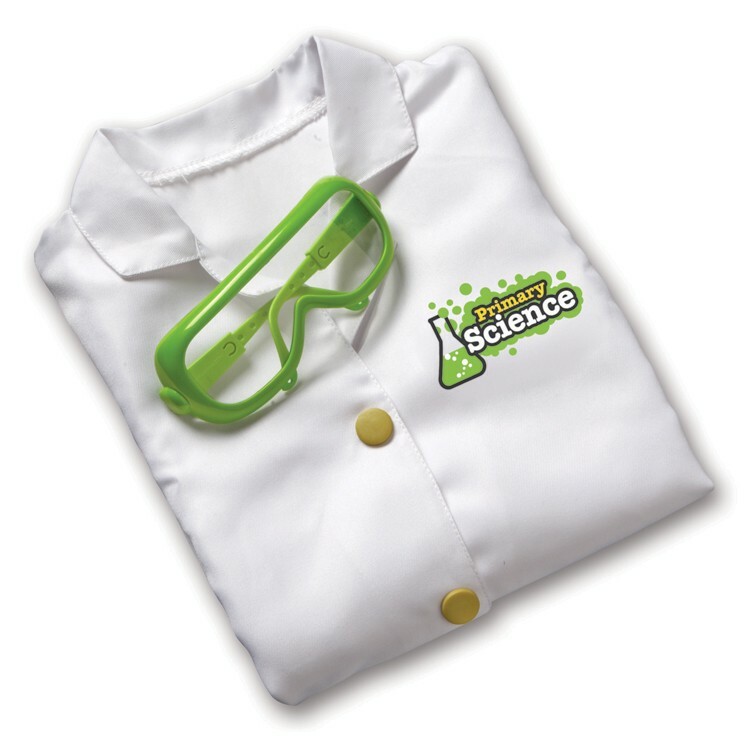 The children lab coat is easy to put on and take off with two large snaps. 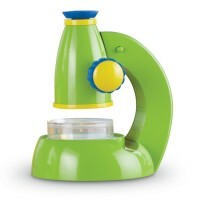 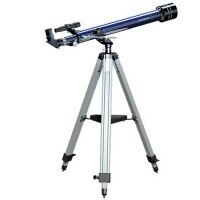 Kids Lab Gear Pretend Science Play Set from Educational Toys Planet fits most children ages 3-6. This pretend scientist dress-up set is a terrific idea for the next costume or Halloween party! 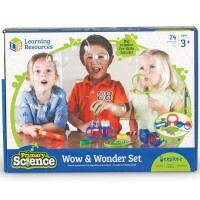 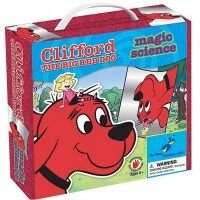 Dimensions of package 9.8" x 17" x 1.1"
Write your own review of Kids Lab Gear Pretend Science Play Set.